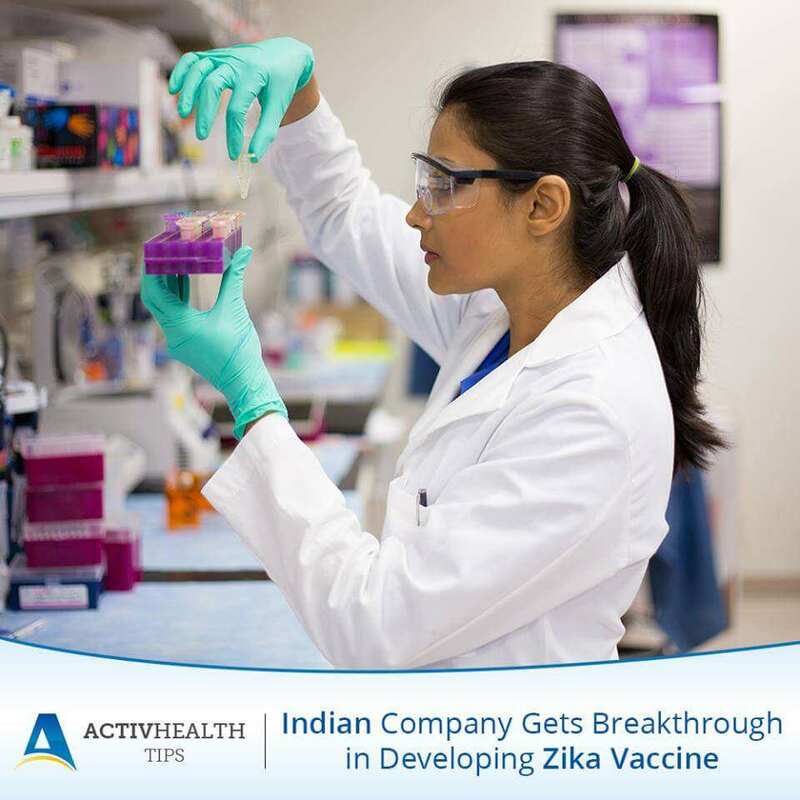 Indian company – Bharat Biotech has claimed significant progress on the Zika virus vaccine after a day WHO declared Zika virus as the global health emergency. Bharat biotech has claimed to have developed 2 vaccines for the Zika virus, which is associated with Microcephaly – underdeveloped brains in babies. As the features of the early stage of Zika infection are similar to dengue and chikungunya, which are highly prevalent in India, Bharat Biotech started working on a Zika virus vaccine in November, 2014. The current Zika outbreak is thought to have begun in Brazil in April, 2015 affecting 23 countries and is believed to have infected millions of people this year. As researchers across the world are searching for a vaccine, the Bharat Biotech International Limited in Hyderabad has patented the Zika vaccine. Bharat Biotech is probably the first vaccine company in the world to file a vaccine candidate patent about 9 months ago. The company holds a portfolio of 50 patents and has delivered over 3 billion doses of vaccines across the globe. Using the live Zika virus, Bharat Biotech has now developed 2 candidate vaccines – one is a recombinant vaccine and the other is inactivated. However, these vaccines has just now reached the stage of pre-clinical testing and can take many years to get approved. And Bharat Biotech is confident to be able to produce millions of doses within months.